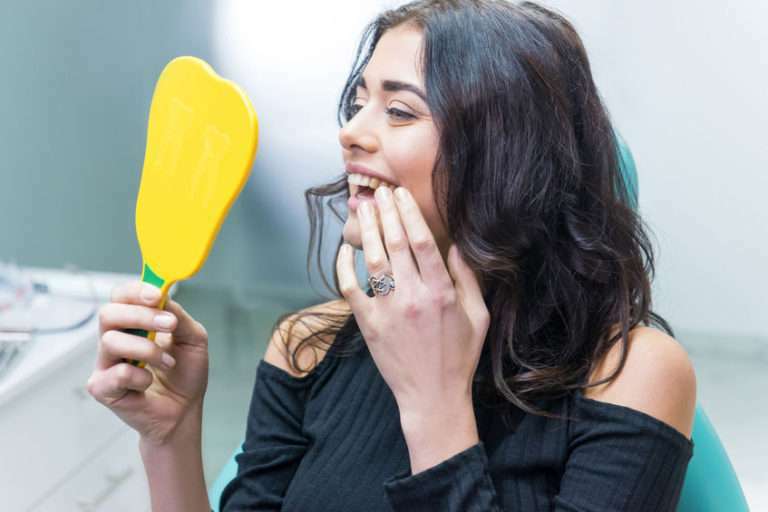 If you have a tooth that needs to be extracted or you have one or more teeth that have been missing for some time, you’re probably wondering about your options for getting a whole, natural-looking smile again. While dentures and dental bridges are still viable choices for some patients looking for restorative dentistry, dental implants present an attractive alternative. We offer all types of dental implant services, including Nobel and Biohorizons, and all-on-4 implants for implant-supported dentures. A dental implant is a permanently installed prosthetic tooth. In most cases, the implant is a metal (usually titanium) stud or screw that’s implanted into the jawbone; this is called an endosteal implant. In some cases, when there is not enough bone mass for an endosteal implant, a subperiosteal implant will be used, which will sit on top of the jawbone under the gum tissue. In either case, the implant will have an anchor for a permanent dental crown. The whole procedure involves two phases and usually takes about three to six months to complete. In the first phase, the implant will be surgically installed, and a temporary crown will be put in place while the jawbone and gum tissue heal. Once they are healed, your permanent crown will be created and adjusted to fit perfectly with the rest of your teeth and with your bite. Once the dental implant procedure is complete, you will have a completely natural looking, functional tooth where you once had a gap between your teeth. You no longer have to worry about adjacent teeth shifting, damaging their roots, or bone loss in your jaw. Unlike full or partial dentures, dental implants are permanent and do not require you to care for them in any special way other than brushing and flossing as normal. Dental implants are also recommended over bridges. A bridge is much like a dental crown, but instead of replacing one tooth, it replaces multiple teeth. 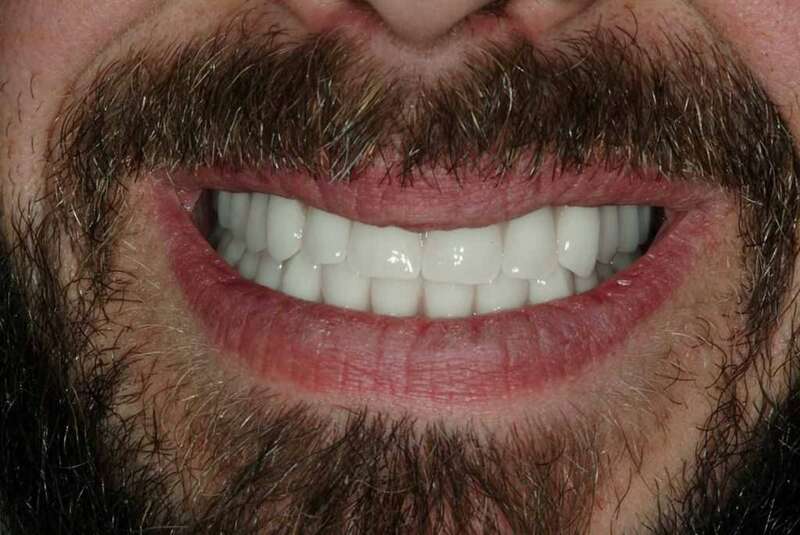 If you choose a bridge over a dental implant, it will have to be anchored on the adjacent teeth. That will require them to be shaven down the same way we would prepare a tooth for a dental crown. If these teeth are otherwise healthy, many patients would much rather keep them instead of ruining them to put a bridge in place. Every patient is different, but if you have enough bone mass in your jaw and you want to restore your natural, healthy smile, you may be a great candidate for dental implants. 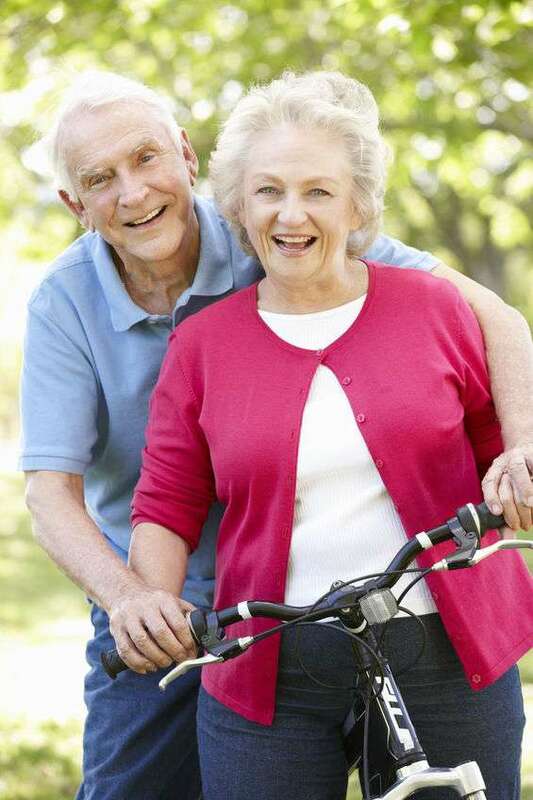 Dental implants offer a great alternative to dentures, with many benefits for those who are missing one or more teeth. It is important for a good candidate for dental implants to have healthy gums. 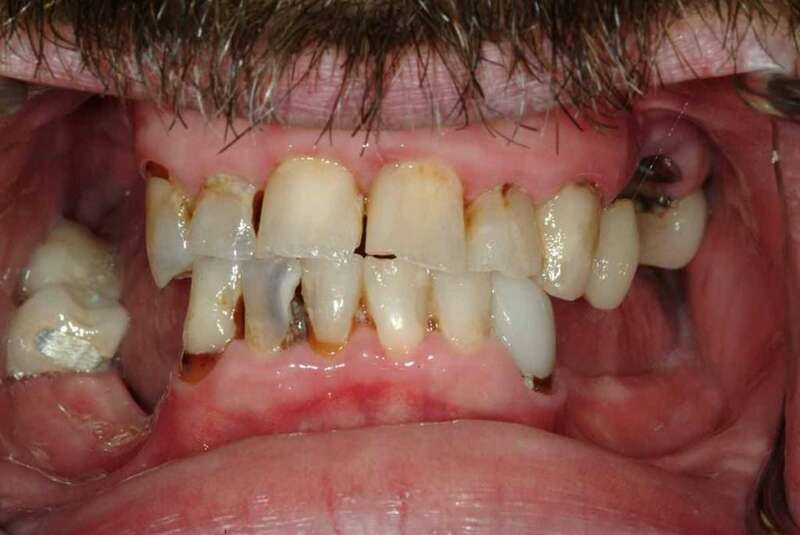 Gum disease is, however, often present in restorative dentistry patients, because it causes tooth loss. We will first treat any gum disease before setting an implant. If you do not have sufficient bone density to support the implant, the procedure may fail. If this is the case, your dentist may recommend a bone graft, where bone or synthetic bone material is injected into the site of the implant to boost density. You cannot be suffering from an untreated medical condition like diabetes or have had any treatments involving bisphosphonate medications. You may not smoke during the implant process.